Dr Seukeran specialises in laser surgery. 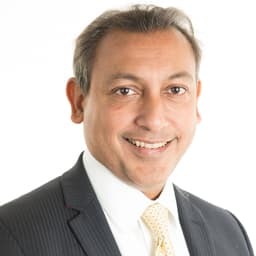 His main clinical expertise and research has been in laser surgery particularly in the treatment of acne scarring, other scars and aesthetic work. He actively continues in research, currently in the laser treatment of acne.